Bradley is a sweet boy who loves spending time curled up in a comfortable spot. He does enjoy being made a fuss of, although he does like his own space at times, and he always enjoys a nice tasty treat. He would like to have access to a garden so he can get outside to explore or get a breath of fresh air when he wants to. 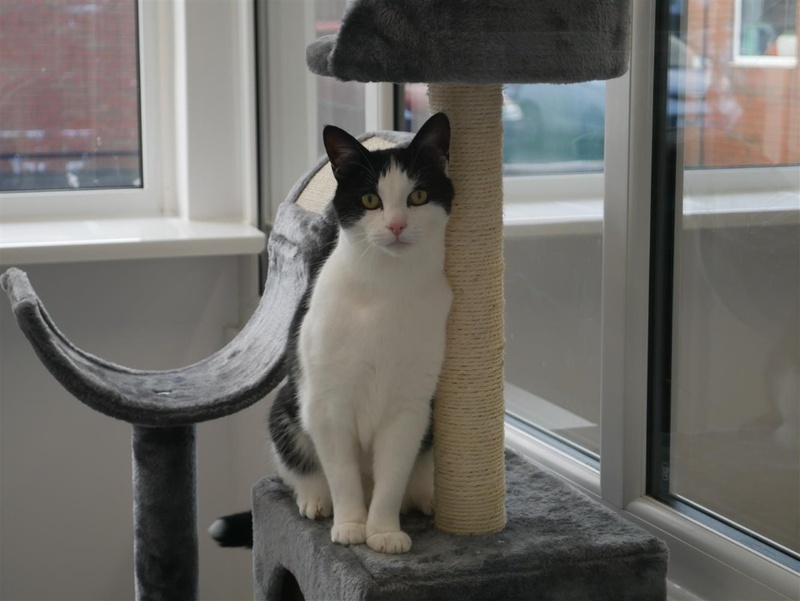 He can be a little shy at times and would prefer a quieter home with older children. We think Bradley would prefer to be the only pet in his new home. Bradley has a heart murmur which is not causing him any issues, but his new owner will be given all the details.